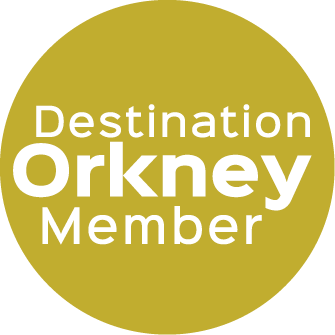 Orkney Caravan Park is located at the heart of Orkney, just a short walk from Kirkwall town centre and the North Isle Ferries, as well as being ideally located to explore the Mainland and South Isles. 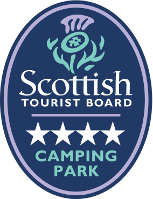 The site has 80 pitches (28 have electric hook-ups and hard standings) and the modern services include a comfortable lounge, fully equipped laundry room, kitchen, incorporated toilet and shower facilities and disabled facilities. In addition, there are two camping pods which sleep up to six people. All season - Two free swims with every booking of three days or more. October until December - Camping pods two nights for the price of one. 20% off bookings of five nights or more. Northlink Ferries Travel Offer - 1 September - 17 December - 30% off travel. Terms and conditions apply, see www.orkneycaravanpark.co.uk for more information. Open From March - December.